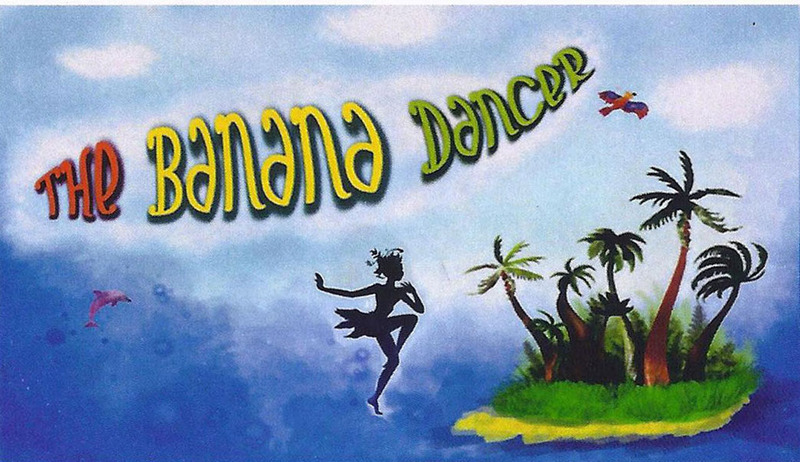 The Banana Dancer is a newly published children’s picture book, written by Sheila King and beautifully illustrated by Jieun Lee. The story is a fable inspired from the life of the international celebrity, dancer, humanitarian and mother, Josephine Baker. The story speaks of kindness, of giving and a concern for the earth, and its’ creatures. The book’s beautifully painted illustrations richly depict the story. Each page is filled with humorous friendly animated characters, where they come alive and we live out the action of this fable. "Bimbeee Banana"s" zany charm will delight not only young children, this is a must have picture book for children of any age! Summary: The story opens in magical Rainforest at a time yet to be found by young inquisitive children. The inhabitants of the forest hear beautiful and exotic new sounds. They follow the sounds and meet a very unusual girl. She shows them how she helps bring happiness to families and children by eliminating hunger. The story is not a biography for young readers. The story captures the imagination of the children in an entertaining way. This tale gives the reader and audience a lively way of engaging in a dialogue related to many interesting topics: ecology, nutrition, ethnic dance and music. The book will introduce the early reader to the fascinating life of this remarkable performer that loved life, animals and children, Josephine Baker.